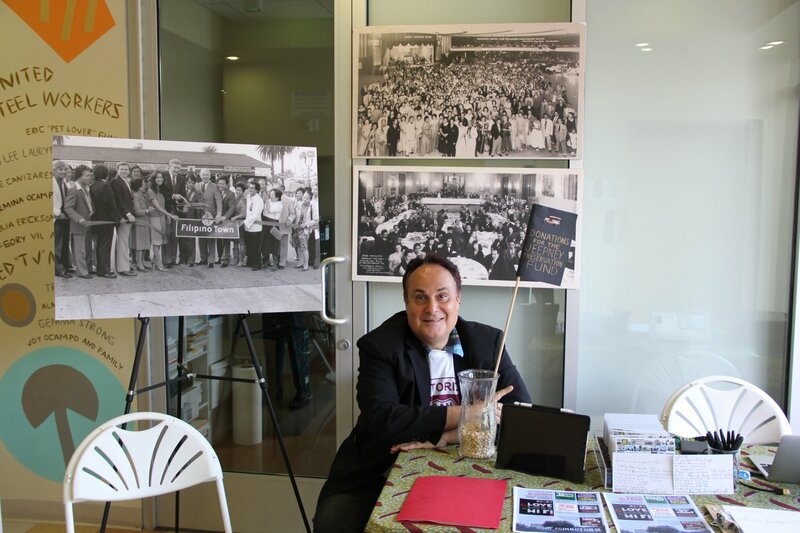 Guests and attendees brought personal items, memorabilia and family photos that demonstrated their connections to the neighborhood. Guests were also welcomed to share their Hi Fi stories with our video recording team and talk more about the items they brought or their relationship with the neighborhood. The event was done alongside programming from Sunday Jump, which centered on International Workers Day and the need for art to inspire movements for self-expression and social change. A special thank you to the Pilipino Workers Center and Sunday Jump for hosting us. >> Check out our Facebook album for a look into the event.